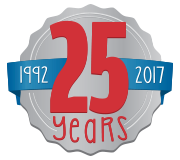 Friends of Kids with Cancer | Celebrating 25 Years of Helping kids with cancer...be kids! Celebrating 25 Years of Helping kids with cancer...be kids! Since 1992, we have been helping kids with cancer...be kids! On June 10th, we recognized and celebrated our incredible volunteers and donors who have helped us to become the organization that we are today! 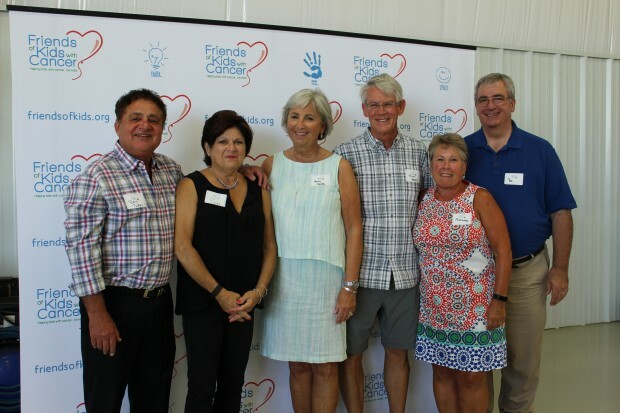 On June 10th, we recognized and celebrated our incredible volunteers and donors who have helped us to become the organization that we are today!